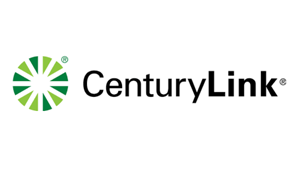 CenturyLink Price For Life - Internet 20 provides you with download speeds up to 20 Mbps and upload speeds up to 2 Mbps and a price guaranteed for life. Stream videos, keep in touch on social media, share photos, shop, email and more with CenturyLink Price For Life - Internet 20. Does CenturyLink Price For Life - Internet 20 Have a Data Cap?